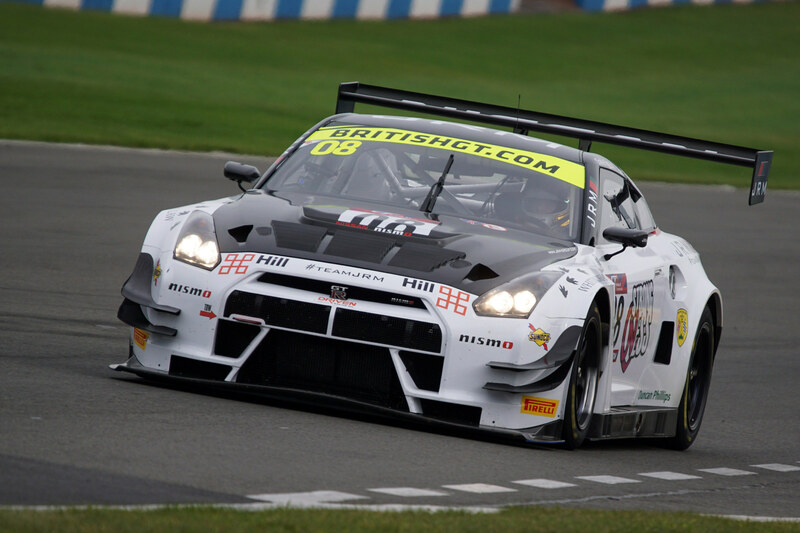 JRM’s long awaited return to the track added more competition to the British GT Series where the car had its first outing. Following a quiet stint from the championship winning team, the roar of Nissan, affectionately known as Godziller, brought plenty of excitement to the weekend. Shaking up the competition and performing better than expected, Fagg and Green show ed their worth making up two places from qualifying, starting in P8. In the driving seat, JRM debuted drivers from its new Young Driver programme. With Charlie, just turned 18 and Ben, 19, taking on their first GT3 race up against teams with a full season of competition and development, in a car that’s notoriously hard to handle, it was no mean feat for the Newcastle and Waltham Abbey teenagers to land P5.